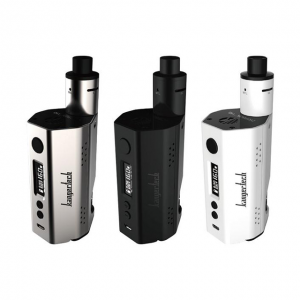 The Uwell Whirl 22 kit is a larger, more powerful, and more capacious version of the Whirl 20. By the design, these two kits look very similar. 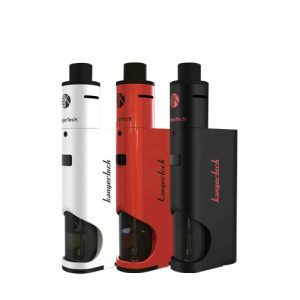 Made in a vape pen style, the Whirl 22 integrates a 1600mAh battery allowing to output up to 25W. The device supports a 3-3.8V voltage range and is suitable both for MTL and DL vapers. It comes with a durable 0.6ohm coil and a pro-FOCS flavor testing technology offering a great MTL and a restricted DL vaping. Moreover, a plug-pull coil replacement system allows changing coils with ease. Multiple protections provide a safe vaping experience. As for the e-juice capacity, the Whirl 22 measuring 22.2mm in diameter is capable of holding 3.5ml of e-liquid. Thanks to a bottom fill system, you can fill the tank quickly. 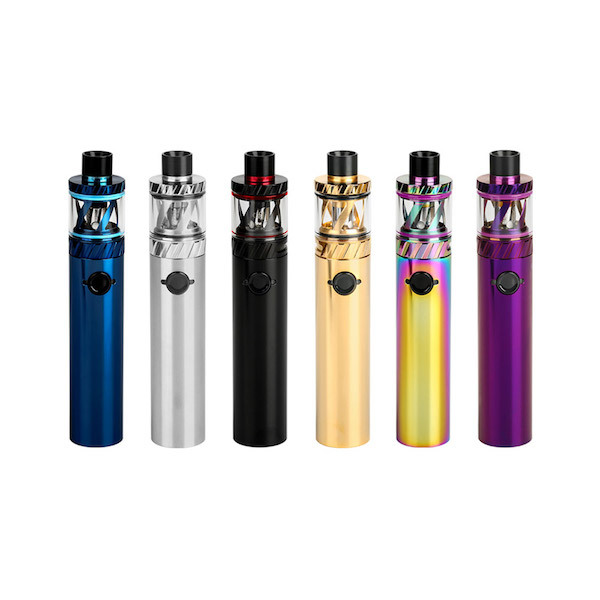 For construction, the Uwell Whirl 22 uses high-quality stainless steel and quartz glass materials which ensure a shiny elegant look. 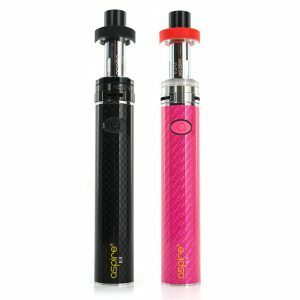 If you are searching for a new pen-style device, give a try to the Whirl 22 kit with a range of features allowing to enjoy an amazing MTL or restricted DL vaping. Comes in 6 different bright color finishes.